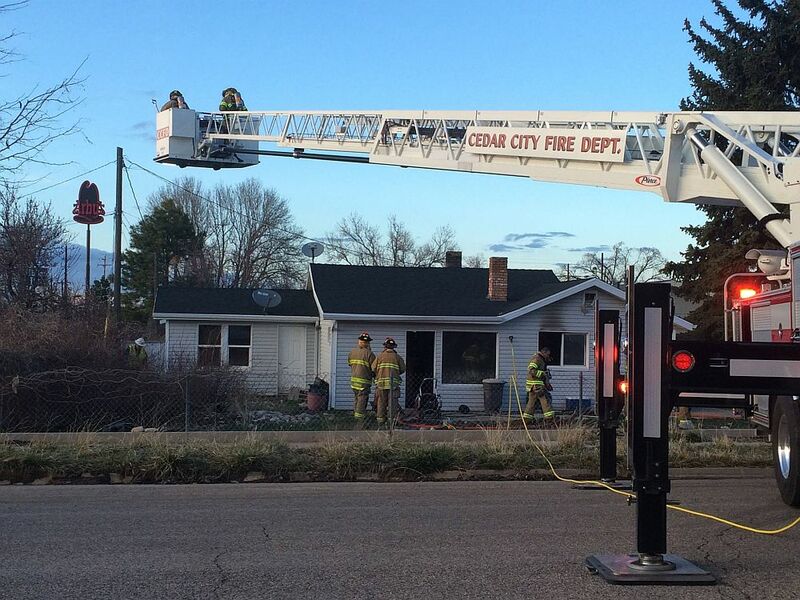 CEDAR CITY — A house fire in Cedar City has closed streets and left one man with minor burns. 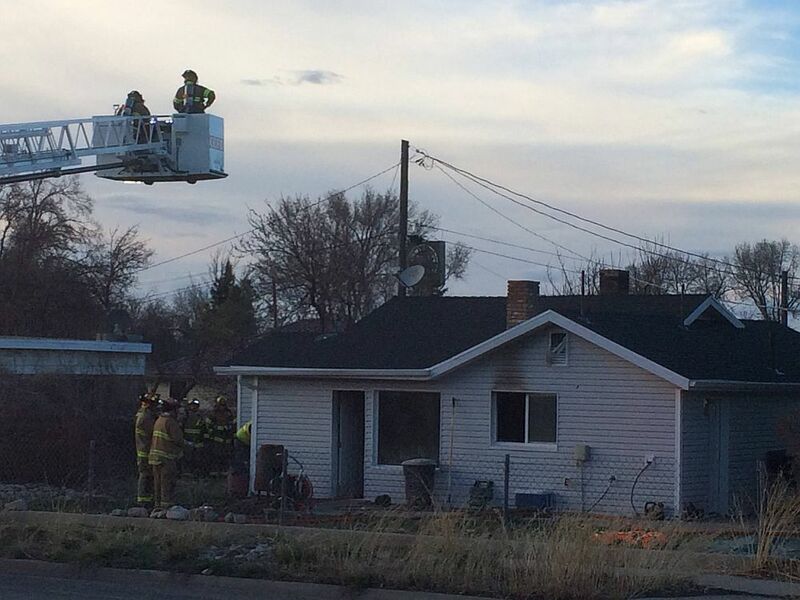 Just after 5:30 p.m. Cedar City firefighters were dispatched to the home at 109 N. 900 W. They found smoke coming out of all sides of the home, and an officer on the scene said the resident of the home had been burned attempting to rescue his dog. 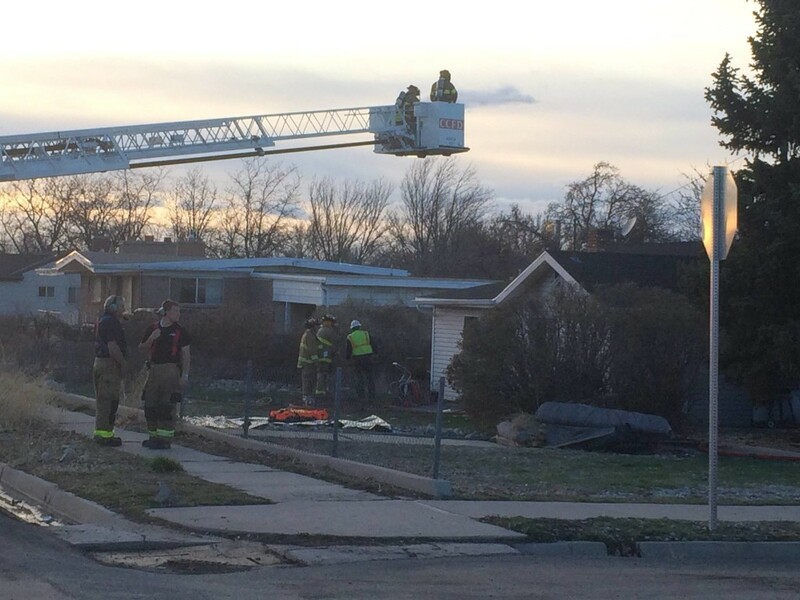 Streets are closed in the area with 900 West closed from Harding Avenue (100 North) to 200 North, and Harding Avenue closed from 900 West to 1000 West. 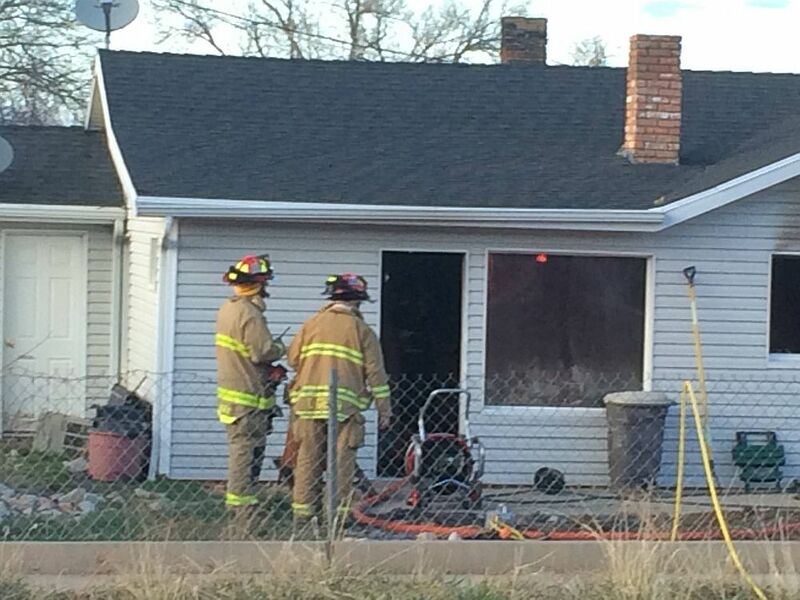 Firefighters report the blaze is under control but there are still areas in the attic smoldering. 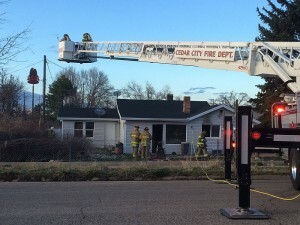 Five Cedar City Fire Department fire trucks responded to the blaze, as well as Cedar City Police and Gold Cross Ambulance. 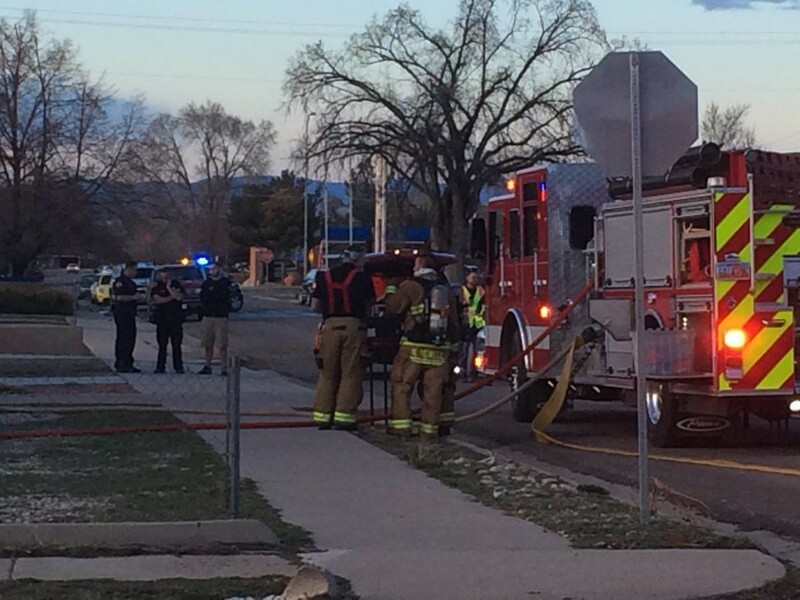 Questar Gas and Rocky Mountain Power personnel were also on scene. Further updates will be published as they become available.